Are you planning your next holidays in South Sardinia? 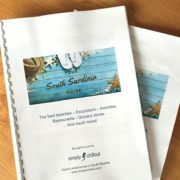 Then you might be interested in our new South Sardinia Guide! 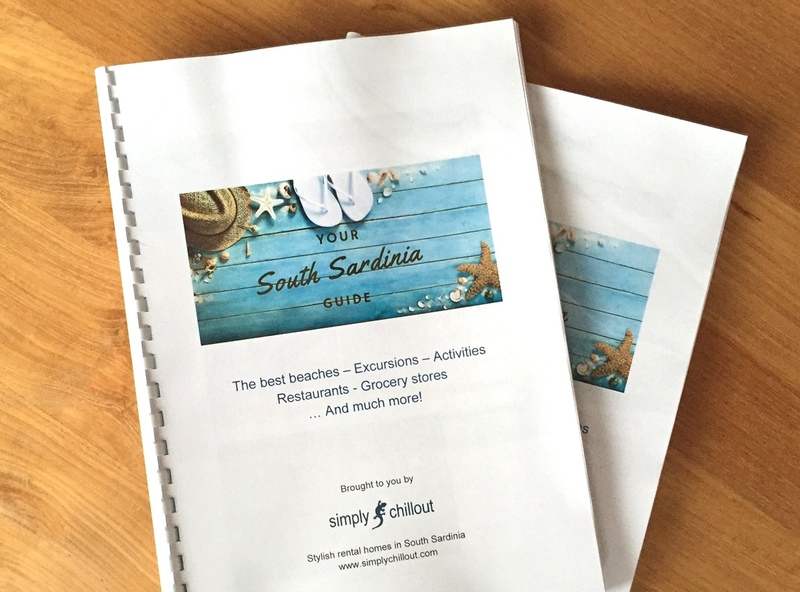 This almost 30 page guide gives tips about the best beaches, excursions, sports and activities, grocery stores and shops, recommended restaurants and much more … Ask for your private digital copy (info@simplychillout.com). The guide is available in English, German and Italian. 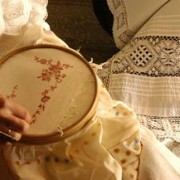 We are happy to announce that the giant online shop Amazon.com has recently signed up an agreement with the Sardinian Region to promote local crafts with a special section featuring the excellence of Sardinian handicraft products on the Amazon online store Made in Italy . So, if you can’t make it this year to Sardinia, you still can order online a very special gift for someone you care about.